Travel had not been at the top of my list ever since, simply because it requires a lot of money. If I were single, I probably could spend more but being a single dad it had been a reluctant dream of mine. Everything did change, as I decided to be on my first travel and staycation in Tagaytay and what made me decide to try it out? The answer is simply on a mobile app called Traveloka, which I think every traveller and non-travel fans like me would love. I am not saying that this is my first time to travel rather a first time to travel on my own - doing everything that is. 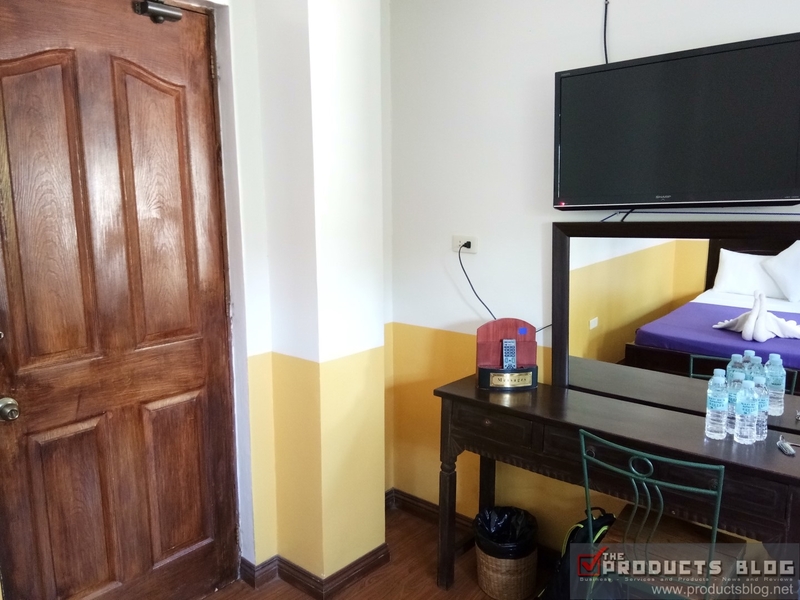 The most difficult thing to do is really to find a hotel that will be accessible to the places that you will visit in the area. 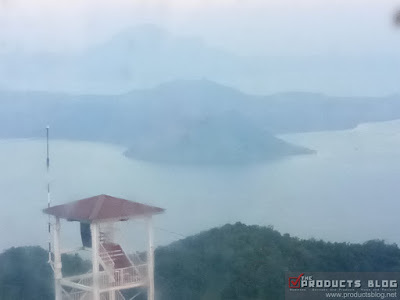 In this case, my destination was Tagaytay and I had to find a hotel which is accessible and near Picnic Grove, Sky Ranch, and other tourist spots. 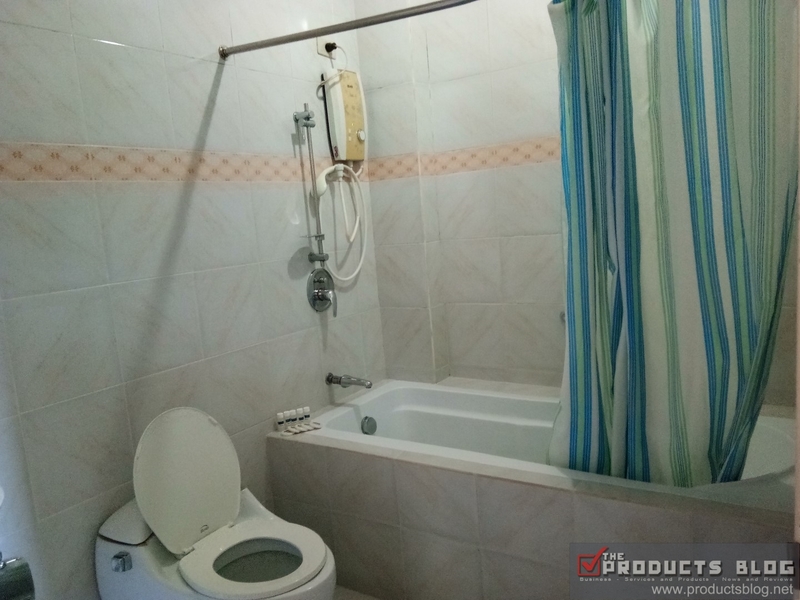 Plus, I only have a budget of PhP5,000. 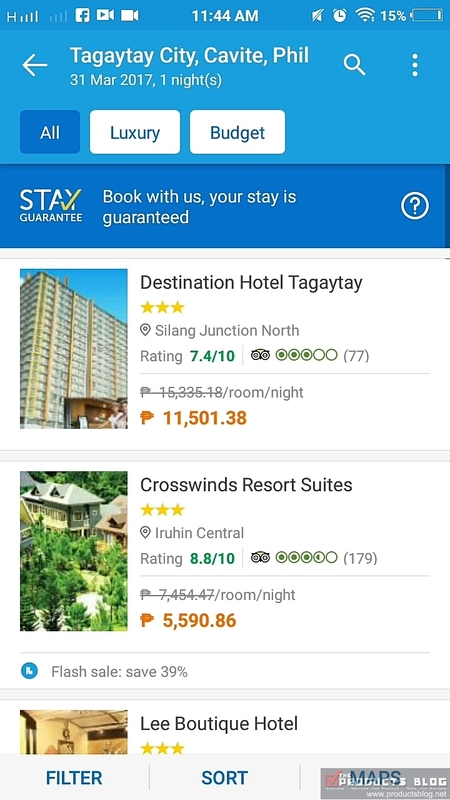 A friend told me about Traveloka App and so I downloaded it on Google Play. The app was pretty easy to use! All you have to do is fill out the necessary items which you need the app to search: this includes destination, check-in date, duration, total guests and number of rooms. Initially, I decided to bring along my kids so I wanted a room for 5 people for one night. When I clicked on search all the available hotel which can accommodate 5 people showed up in a list. 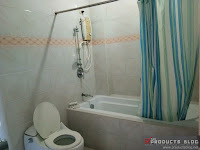 The next thing I did was search for the hotel within my budget and then find a place close to my target destinations. 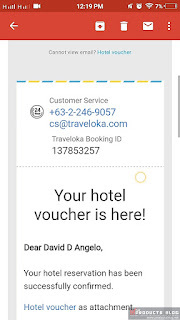 What's good about Traveloka is that it gives you a direct discount when you use the app, so your booking is cheaper. 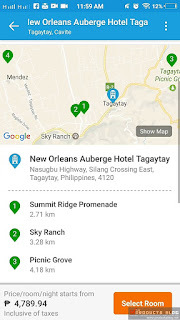 When you clicked on a hotel it also shows up where the hotel is in the map and how far are some of the target destinations. 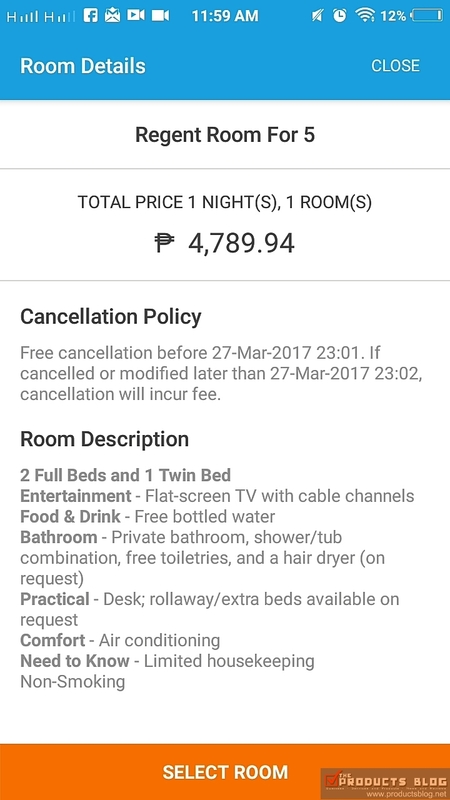 This made it a lot easier for me to decide on where to stay. 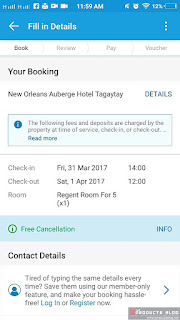 New Orleans Auberge Hotel became my choice among all the hotels, because it was within my price range and very acceptable. 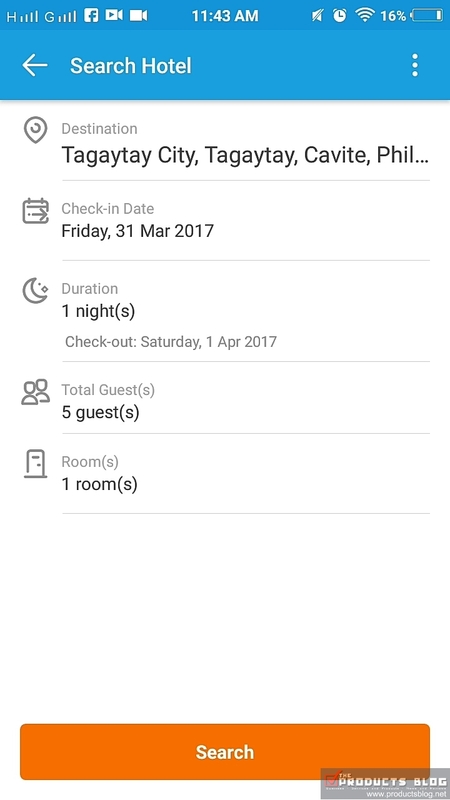 What I like about Traveloka App is that it also shows a description of the hotel and all the things you want to know (even those things that most hotels will likely not highlight). 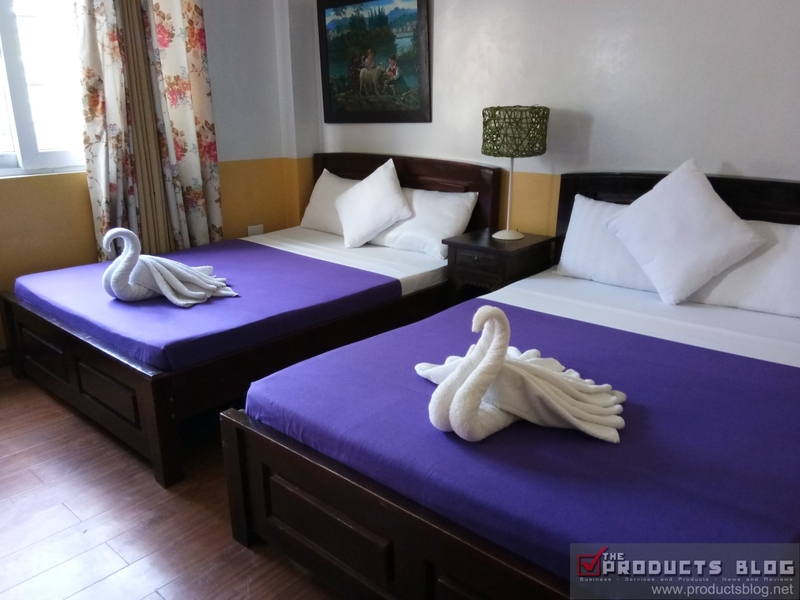 It also shows Trip Advisor rating for the hotel as well as individual room photos and description. 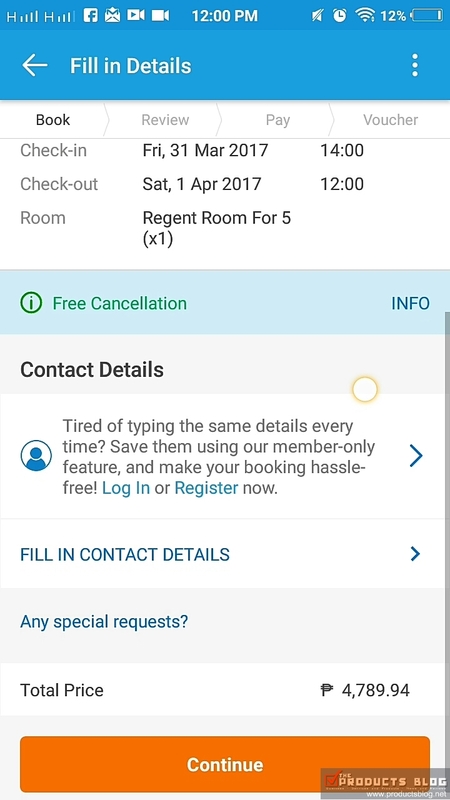 Upon deciding on my hotel of choice, I selected my way of payment, completed my contact details and paid it easily using my phone. I was then issued a voucher upon payment, which was also sent to my e-mail. 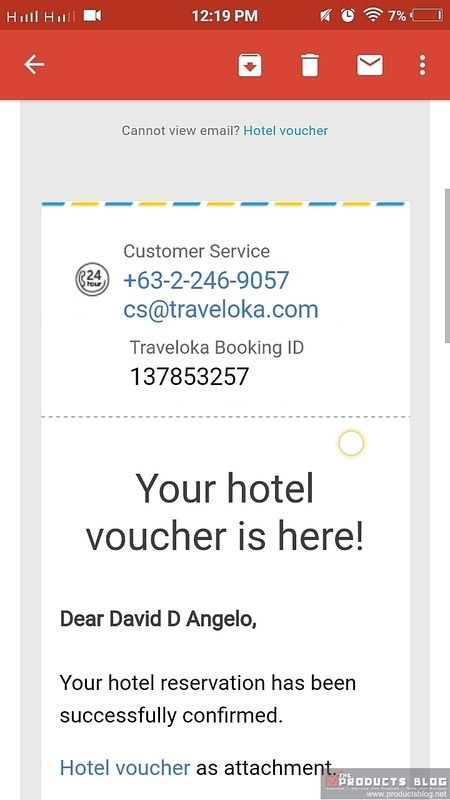 Although printing the ticket is not necessary, I decided to print the voucher since this is my first time using Traveloka. I was later told that you can just present your e-voucher instead. 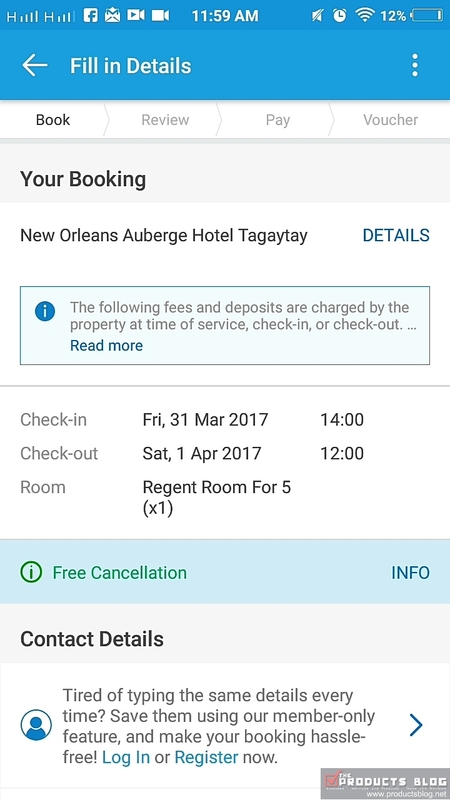 Early in the morning, I called New Orleans Auberge Hotel and verified my reservation. They were very accommodating and said that the room was already reserved. The check-in time was 2 PM and check out was 12 noon the following day. I did leave the house a bit late and rode a DLTB bus from Pasay to Tagaytay. I arrived in Tagaytay City at around 3 PM which was past my check-in time. I was a bit worried while walking toward the hotel. 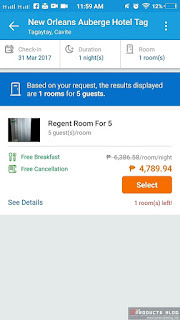 I was also afraid that I wouldn't find it easily but I did because its location was displayed at the Traveloka App. I showed my Traveloka App voucher and I was easily accommodated to my room, which has all the amenities and features as mentioned in the app plus free breakfast for two. 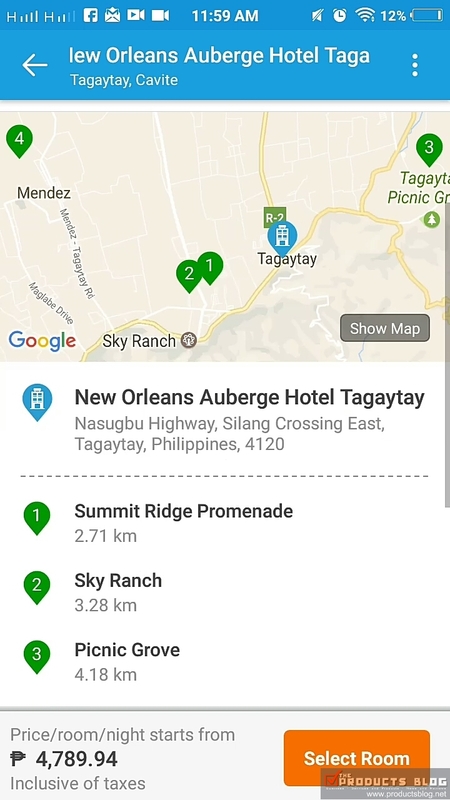 Upon check-in, it was time to begin my Tagaytay City travel experience and explore various places. I went to Sky Ranch and then explore some food spots at the new Ayala Malls Serin. I went back to the hotel at 9:00 PM and got to spend some quality time with my partner, since I was not able to bring along my kids. The next day we spent our morning in the room watching television and sharing stories before we checked out at 12 noon. There was not a single hassle from booking to check out. 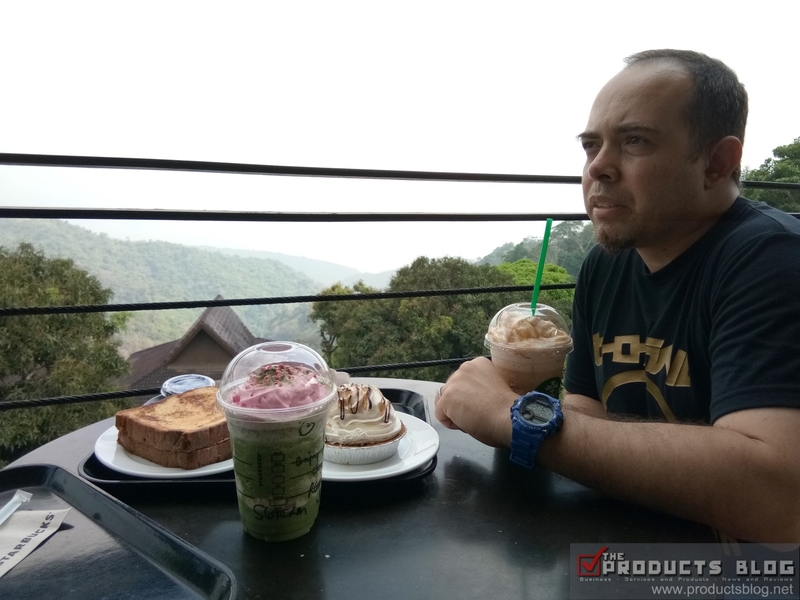 I completed my Tagaytay trip with a sumptuous local lunch, a Picnic Grove experience, and snacks at Starbucks Tagaytay. 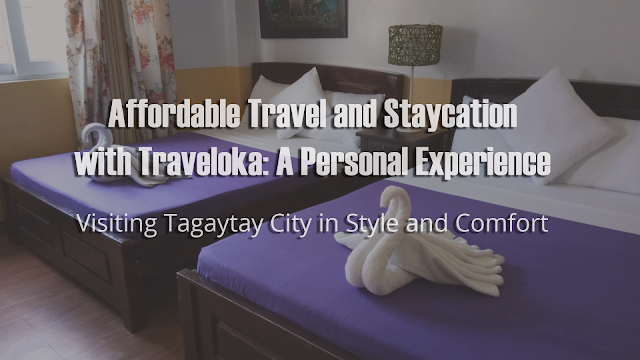 I would proudly say that Traveloka indeed made a lot of difference in my first ever real travel staycation. If not for this app, I would have endured all the stress of travel planning. 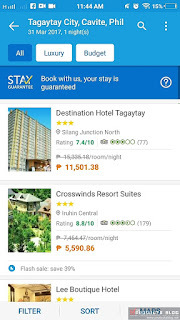 I am now planning my next trip, probably to Baguio and I would definitely use Traveloka once again. 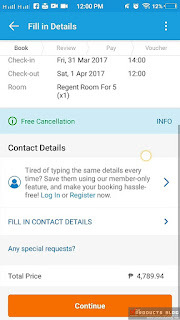 Remember friends, the Traveloka App is not only limited for traveling to tourist destinations but also for your regular hotel bookings and even for business transactions.